This 5-day course provides a comprehensive and accelerated understanding of SAN technologies and concepts. Students will gain the experience needed to tackle the challenges of working in enterprise class SAN environments. This practical 5-day course provides comprehensive exposure to SAN solutions and supporting technologies, such as Fibre Channel and IP storage. Participants learn about protocols, standards, management practices and tools, and SAN design and implementation considerations. Class discussions cover a wide range of topics, including the capabilities and limitations of the various supporting technologies and SAN management in enterprise environments. 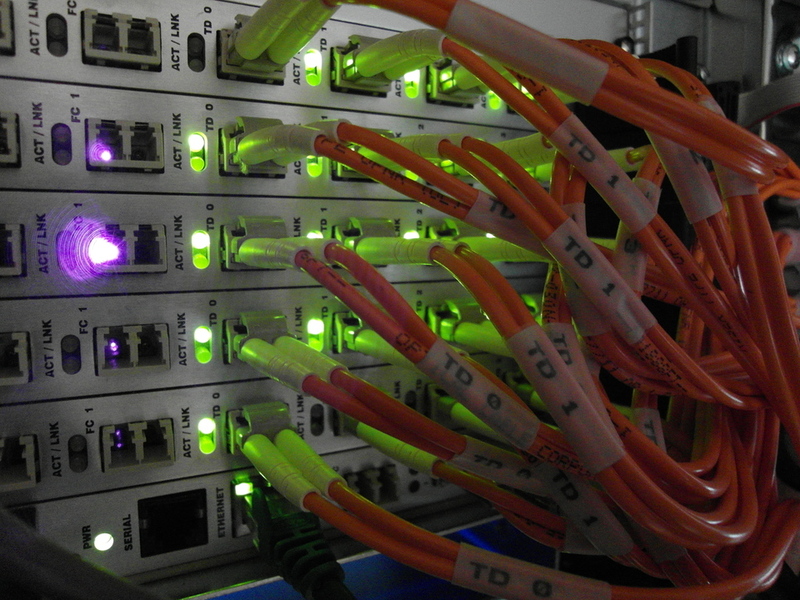 Each lab provides experience with component configuration, SAN management, and other SAN related activities. What is a SAN? / Why a SAN? What is a SAN extension?